Geneva watch auction week is officially under way with Phillips Watches having held their first evening’s session earlier, commencing at 6pm CEST. Session two is tomorrow evening and will begin at the same hour. For now, a quick run through of the night’s top performers. With ten bidders on hand to deal with, including those on the floor, the phone and online, a long-drawn bidding war that started at CHF1 million finally concluded at CHF5,066,000. This was afterall the headliner of Phillips Watches’ Spring Geneva auctions, therefore, the outstanding performance is no surprise. Its claim to fame is that it was once the property of the last ruling emperor of Vietnam, who was not only a man of immense wealth but of great taste as well. The last the watch appeared in auction was 2002, which was a direct consignment to Phillips from the family of the Emperor. Back then the watch hammered for CHF370,000. Today it went for CHF5,066,000. 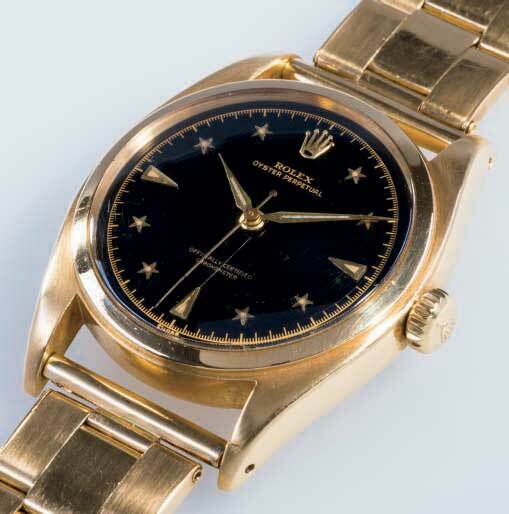 Making it the most expensive Rolex to have been sold at auction since the ref. 4113 of last year. The rarity of the 2499 can quantified in the fact that in its 34 years of production only 349 pieces were made in four variations. Of which, how many were Tiffany stamped? Just two. This particular 2499 is a series two variation with the round chrono pushers, applied baton markers and the tachymeter scale. It comes with the woven (Tiffany signed) bracelet that it is pictured with, making for an incredibly desirable piece. If by some chance, you had your eyes on this one, but missed it, fret not. There is a stainless steel 530 coming up at Phillips’ Hong Kong auctions. Although, truth be told, if you are after a yellow gold 530 with Breguet numerals, then we’re out of luck. Because unfortunately, this happens to be the only one of its kind. Another Tiffany dialed top lot this evening. 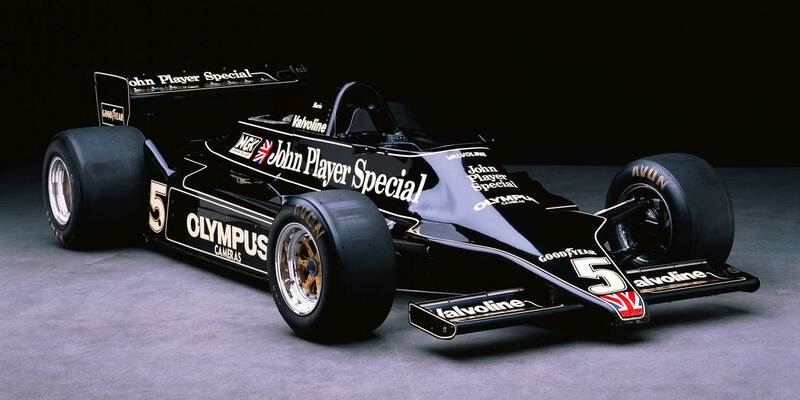 The “John Player Paul Newman” is so called because of an association made by collectors as a result of John Player & Sons having sponsored the Lotus Formula One team back in 1972. The Lotus team’s car then and as well as the team’s uniform was a particular shade of yellow and black that matched this variant of the Paul Newman Daytona perfectly. This was one that Ross Povey had advised us to keep our eyes on saying that these rare ovettone pieces with incredible dials are able to hold their own alongside the Rolex chronographs, rare Submariners and complicated Pateks at such auctions. At 36mm, it is a rather large watch for its day. But these ovettone variations of Rolex bubblebacks are becoming ever more difficult to find in this day and age, and even more so, in the condition that this lot was offered in. Well that’s that for now. We’ll be back with more once tomorrow’s session concludes. In the meantime, you can check out all of this evening’s lots and how they fared here.